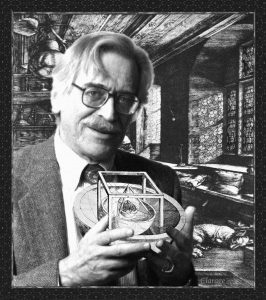 The special issue from the symposium, edited by Piotr Fajer, Alexei S. Soares, and Kenneth Taylor, has been published in Journal of Structural Biology and you can now read this for free until June 2018. 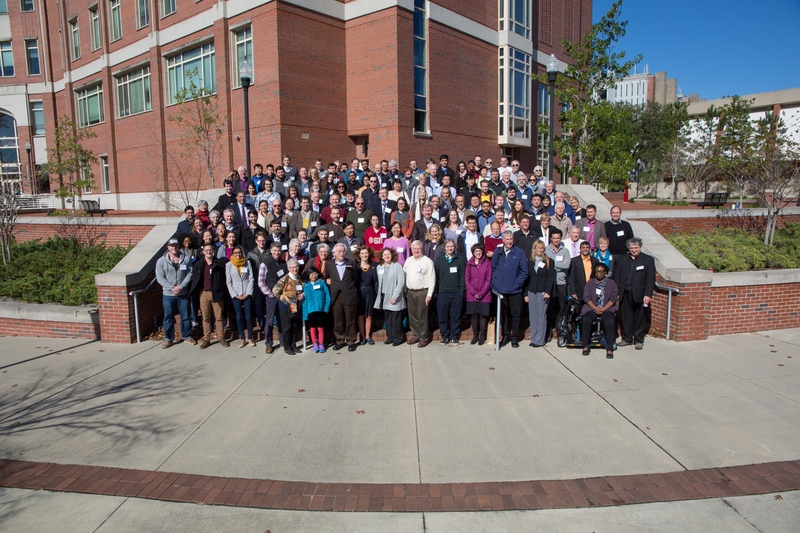 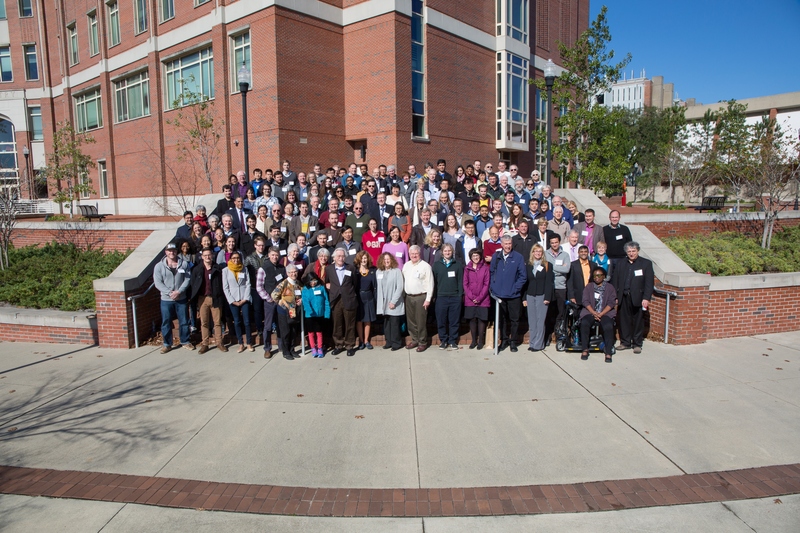 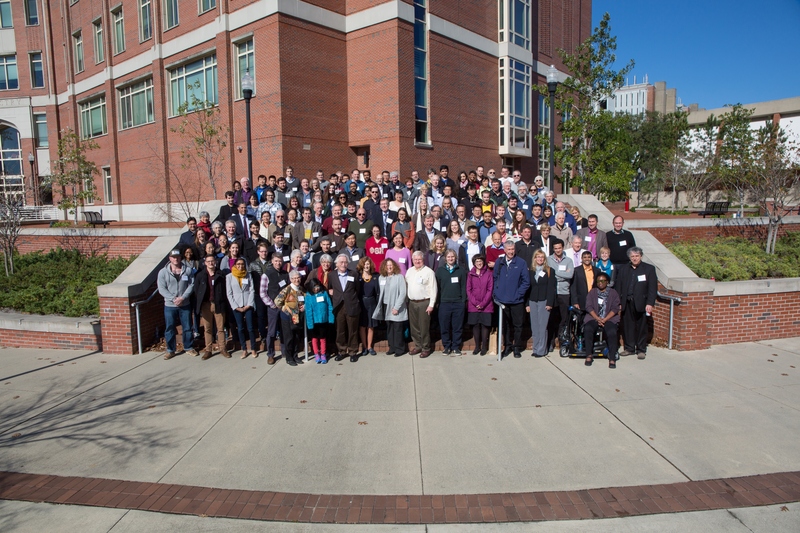 The Caspar Structural Biology Symposium was held on Saturday and Sunday, January 7-8, 2017 at the Chemical Sciences Laboratory Auditorium (CSL 1003) in Florida State University, Tallahassee, FL 32306. This event organized by the Institute of Molecular Biophysics was to celebrate the 90th anniversary of Structural Biology, a term closely associated with Don Caspar, Professor Emeritus, Institute of Molecular Biophysics, Florida State University.